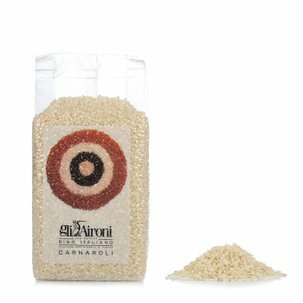 Arborio rice originates from the area of Grange Vercellesi, which is considered the heart of European rice production. 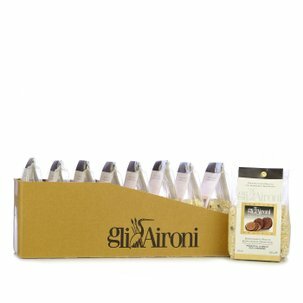 It is there, among those farms, that the Perinotti family passionately produces this variety of rice that has a very large grain. The rice is processed according to the traditional method with full respect for the material. 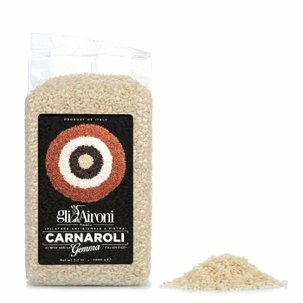 Arborio rice is perfect for making creamy risottos such as with porcini mushrooms, but it can also be used to make bean minestrone and timbales. Ingredients Italian Arborio rice. For more information on product labels, please contact our Customer Service department. The information on the labels of the products may vary for reasons beyond our control, therefore, there may be discrepancies between the information on the site and that on the products delivered. Please always check the information on the product before consumption or use.